If Potterheads were to consider investing in some Harry Potter real estate, they’d probably aim for the Hogwarts castle. Yet, while the castle is indeed stunning, Potterheads must also remember their muggle condition. 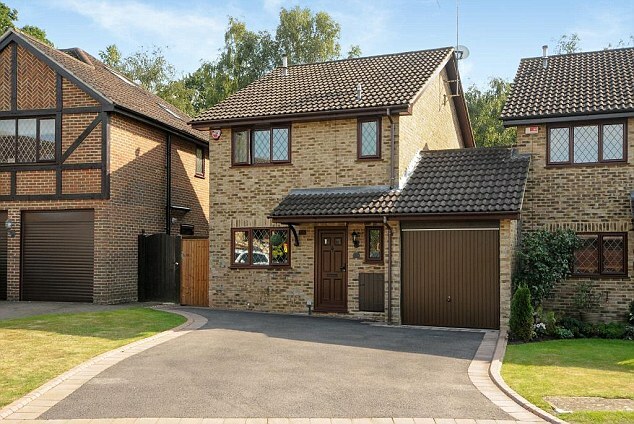 And for muggles, 4 Privet Drive, Little Whingeing, Surrey is probably as close as they’re going to get to the magic. 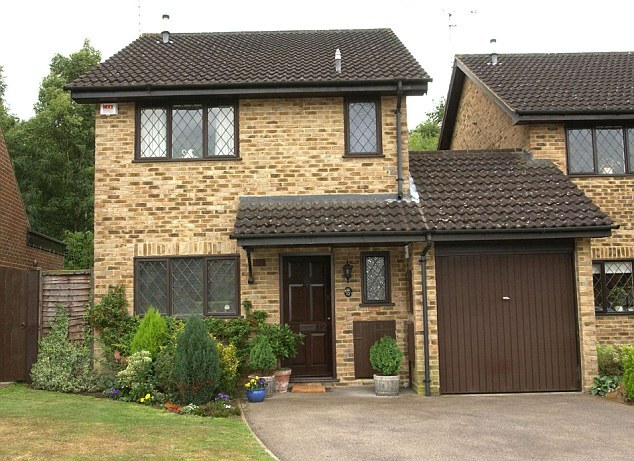 Turns out the Dursley residence featured in the 2001 Harry Potter film (replaced by a set in later films) is actually a pretty quaint three-bedroom home in Martins Heron, Bracknell, England. On top of that, it comes with a well-sized garden, a renovated kitchen, and stands a few blocks away from the nearest train station. 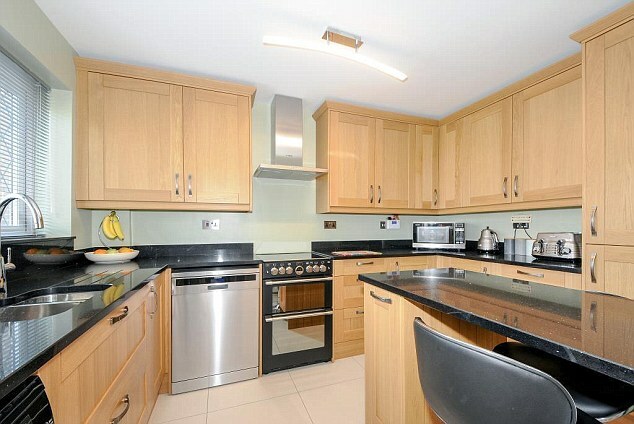 So hold on to your broomsticks because for just half-a-million pounds, £475,000 to be exact, Harry’s cupboard under the stairs (and the whole house that comes with it) could be yours. 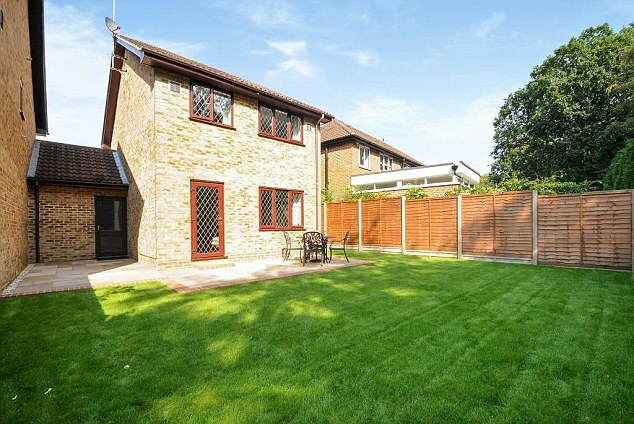 The house had hit the market twice before since the release of Harry Potter and the Philosopher’s Stone, once in 2003 in the hopes of making a profit by piggybacking on the success of the film, and again in 2010 for £290,000 pounds. 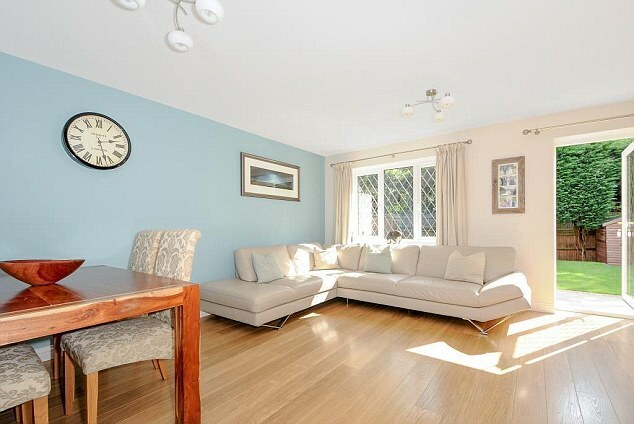 The current owner, Sandra Smith, is now testing to see if Harry Potter has cast a big enough spell on the property to make her more than the £250,000 average sale price. Of course, Smith also has to take into account that buyers might be thinking of Aunt Petunia and Uncle Vernon before making an offer. That’s not the kind of aura you want to surround yourself with. Plus, you run the risk of engendering the likes of Dudley Dursley and not receiving your mail on time. I’d definitely pick this as my new residence if I were considering a move to England, but to be honest, I would probably never leave the cupboard. All things considered, that might also be a sound plan of action given that fans still show up at “4 Privet Drive” in the hopes of finding, as I would, a young Harry shivering under the stairs. So, if you want it, either accio yourself some money or alohamora the heck into that place. Totally your call, young wizard.